Pakistan’s Prime Minister Imran Khan is in China as the guest of honour at the China International Import Expo (CIIE) in Shanghai, and naturally, India is keeping a close watch on the developments, especially ones related to the China-Pakistan Economic Corridor (CPEC). This is Imran’s maiden visit to China since being elected to the office of the Prime Minister of Pakistan. 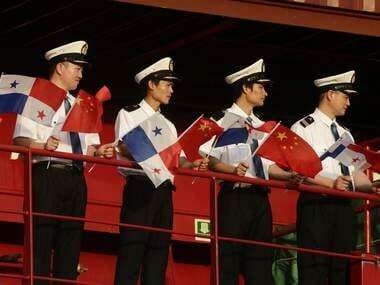 On Sunday, the two countries released a joint statement, which the media houses of both China and Pakistan scrutinised. In Pakistan, newspapers paid particular attention to the lack of mention of economic aid from China to help Pakistan recover from the financial crisis it is in. The country has been mulling over seeking a bailout package from the International Monetary Fund as it faces an economic crisis marked by a climbing balance of payments deficit and dwindling foreign currency reserves. “As Mr Khan comes home empty-handed, he will return to a country recovering from days of protests and yet another state capitulation to violent religious extremists,” the newspaper added. While The Nation wrote that “diplomatic ties between Pakistan and China have been strengthened by the commitment to the 15 accords that have been signed”, it added that the “economic aid that was expected out of this tour is still pending”. “A lenient bailout package would certainly be a huge boost for economic planning, help Pakistan bridge current account deficit and build foreign exchange reserves. Perhaps most importantly it would take the pressure off Pakistan from going to the International Monetary Fund,” The Nation wrote before the joint statement was released. The South China Morning Post, on Saturday, reported that though China is willing to provide Pakistan economic help, Islamabad “must seek all kinds of assistance” as China is not in the strongest position in terms of liquidity, given its trade war with the US. The report quoted Cheng Xiaohe, deputy director of the Centre for International Strategic Studies at Renmin University as saying that “China would offer economic assistance, but it was the Pakistan government’s responsibility to tackle its economic problems”. An op-ed in Pakistani daily The Express Tribune notes the criticism China’s Belt and Road Initiative (BRI) and CPEC is under. “The US calls BRI a ‘Made in China, Made for China’ initiative, while India says this initiative does not respect sovereignty.” It calls the issue “a power struggle instigated by the US and India against China and Pakistan”, adding that the “strategy to malign the project has become part of the greater hybrid warfare for dominance in global affairs”. However, Dawn noted that the language used in the joint statement in reference to CPEC “appears to be aimed at rolling back” some of the commitments of Imran’s Pakistan Tehreek-e-Insaf (PTI) party had made “to ‘review’ CPEC projects, as well as some of the criticism it has levelled at the energy projects in the past”. “The joint statement shows that the evolution of CPEC has now come to a point where these cooperative steps are ready to be activated,” the Dawn analysis read. Imran, too, couldn’t help but heap praise on the project. At the CIIE opening ceremony on Monday, he said CPEC “will result in forging even closer connectivity in the region” by reducing distances between countries, lowering costs and also opening up new investment opportunities. He also pointed out that China’s Belt and Road Initiative (BRI) will “impact not only Pakistan but all economies of the entire region”. 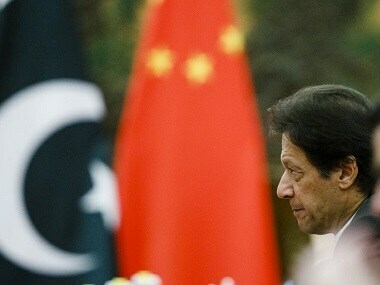 In an op-ed titled 'Khan’s visit infuses momentum in ties', The Global Times wrote: “Imran’s visit to China will set the tone for deepening of China-Pakistan cooperation in the next five years.” While the article added that before assuming office, Imran had criticised the corridor, it noted that his PTI was “not opposed to the corridor itself but had differences with former prime minister Nawaz Sharif’s administration over how to construct it”. Because of this opposition, media reports had expected Imran’s election to pose a roadblock to the development of the corridor, “but Khan is well aware that CPEC is a golden opportunity for Pakistan to boost its economy and achieve development”, The Global Times highlighted. The China Daily wrote that Imran’s visit to China helped him “better understand” BRI and “the importance of CPEC”. “A consensus was developed to strengthen ties between the two countries. Political and strategic relations were bolstered and commitment on CPEC was reaffirmed by both sides,” the newspaper said. The joint statement China and Pakistan released on Sunday also had a few glaring red flags for India, besides all the talk on CPEC, which New Delhi has been opposing since the route passes through Pakistan-occupied Kashmir. 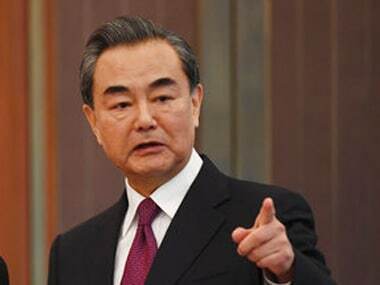 “China appreciates Pakistan's quest for peace through dialogue, cooperation and negotiation, on the basis of mutual respect and equality, and supports Pakistan's efforts for improvement of Pakistan-India relations and for settlement of outstanding disputes between the two countries,” the statement read. 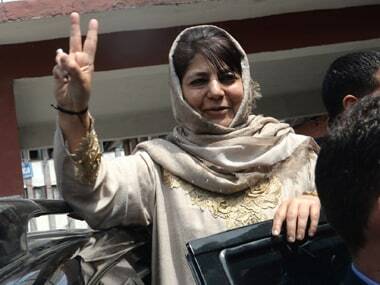 This is likely to irk India as it had maintained that Pakistan’s support for terrorism as well as its army’s continued cross-border attacks in Jammu and Kashmir are the obstacles to holding talks to settle decades-old disputes between the two. 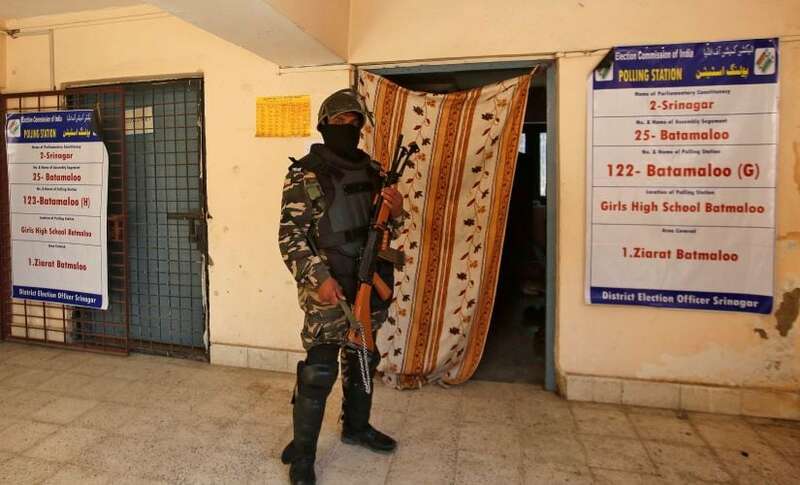 New Delhi has reiterated time and again that there will be no dialogue unless Pakistan checks terrorism on its soil and puts an end to the violence it funds across Jammu and Kashmir. Beijing has been opposing India’s bid for membership to the NSG primarily on the grounds that New Delhi is not a signatory to the Nuclear Non-Proliferation Treaty. China has said it will not budge from its stand, even though the US, UK, Russia and France all agreed that India has the right credentials to join the NSG.